 Take advantage for your Magento site during Cyber Week ! 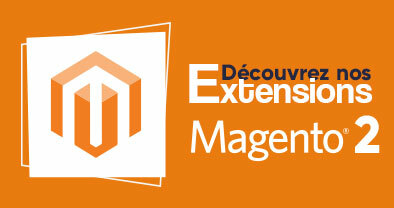 Available for all extensions, installations and trainings, and renewals from the 22nd to the 26th of November 2018, offer not including subscription based extensions. 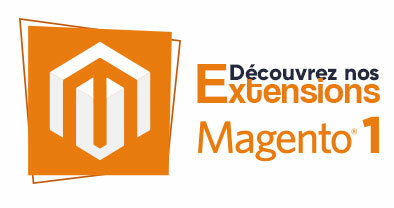 Add the best extensions for Management to your Magento 1 site : Stock, supplier, order preparation management and more.